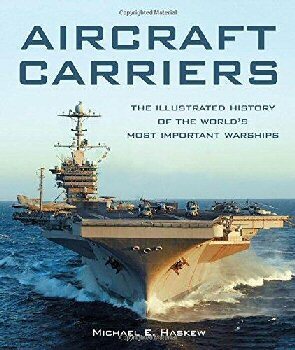 Military History Books, ILS SE SONT BATTUS MAI-JUIN 1940,Christophe Dutrone,Editions Toucan,ISBN 9782810003624, AIRCRAFT CARRIERS: THE ILLUSTRATED HISTORY OF THE WORLD'S MOST IMPORTANT WARSHIPS,Michael E. Haskew,Zenith Publications,ISBN 9780760348147, THE 23RD WAFFEN SS VOLUNTEER PANZER GRENADIER DIVISION NEDERLAND,Massimiliano Afiero,Schiffer,ISBN 9780764350733, THE 27TH WAFFEN SS VOLUNTEER GRENADIER DIVISION LANGEMARCK,Massimiliano Afiero,Schiffer,ISBN 9780764350726, WARPAINT NO. 53: AVRO ANSON,Alan W. Hall,Guideline Publications,Lockheed Hudson. The defeat of 1940 remains the greatest moral drama that shook France in the twentieth century. Beaten in six weeks, the French have retained since then the idea of a national army under-equipped and a country badly commanded, more ready to flee than to resist the enemy. But was the French army really so dishonored? 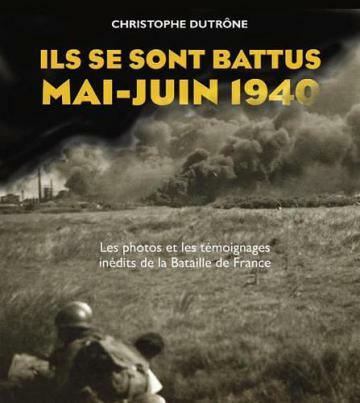 This book, supported for the first time by images taken by French soldiers and not on the usual photographs of German propaganda, provides irrefutable evidence to the contrary. Here, in pictures, is the real and hidden history of the murderous and often heroic battles fought by the French army from May 10 to June 25, 1940. Naval warfare's greatest development was the aircraft carrier - a floating city capable of launching dozens of aircraft on a variety of missions. Soon after the Wright Brothers' historic flight in 1903, seaplanes and the flying boats were conceived to combine air and naval operations. Aircraft that could operate from the deck of a ship offered tremendous possibilities. By mid-century the aircraft carrier eclipsed the battleship as the preeminent weapon of naval warfare. packed with period and modern images, this book is a celebration of naval warfare's most important innovation. Employed exclusively on the Eastern Front, except for a brief period in Croatia, Dutch volunteer combat formation �Nederland� participated in many of the most difficult battles including Leningrad, the Narva bridgehead, the Tannenberg line, Dorpat in Kurland, Pomerania, and the Oder front. Finally, at the desperate battle of the Halbe Pocket, the remnants of the division avoided total annihilation, escaping the Soviets and surrendering to American forces. 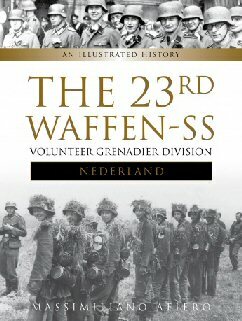 This work fills a gap in Waffen-SS history with appendices on the unit�s operational history, its members, uniforms and insignia. The Flemish volunteer combat formation, �Langemarck�, was employed chiefly on the Eastern Front, first in the Ukraine in early 1944, then in Estonia along the Tannenberg Line in the summer of 1944. Together with other European Waffen-SS volunteers, it was subordinate to III.SS-Pz.Korps. Transformed into a division, �Langemarck� participated in the final fighting on the Pomeranian and Oder fronts. Most of the Flemish volunteers were able to surrender to the Anglo-American forces, thus escaping capture by the Russians. 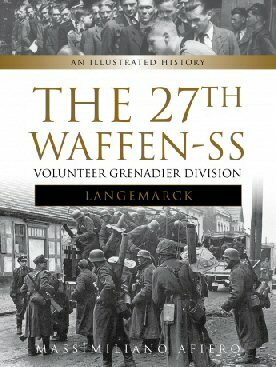 This work fills a gap in Waffen-SS history with appendices on the unit�s operational history, its members, uniforms and insignia. Although the Anson was a front-line aircraft early in the war, flying coastal reconaissence, anti-submarine operations, and support over Dunkirk, it was soon obsolescent. Slow, short-legged, and woefully underarmed, it was soon replaced by the Lockheed Hudson and other aircraft. However, the performance and configuration of the aircraft made it ideal for flight, navigation, gunnery, and wireless training, communications, air-sea rescue, and utility roles. The Anson went through many marks, with over 10,000 aircraft produced in a production span of 18 years and service life of over 32 years.